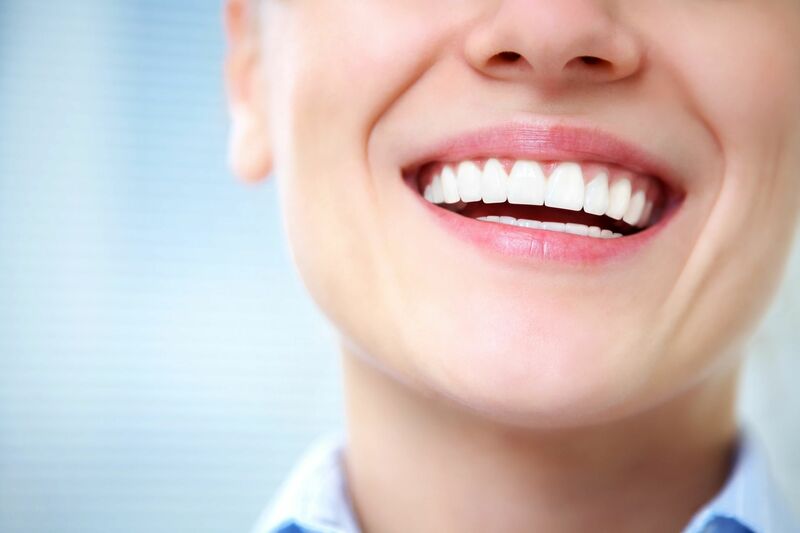 With state-of-the-art cosmetic and family dentistry, we offer teeth whitening, porcelain veneers, bonding, implant restorations, and best of all we provide complete dental care at affordable prices. We also offer routine cosmetic and family dentistry such as restoring dental implants, root canal therapy, tooth-colored, metal free fillings and crowns, bridges, removable partials and even dentures. 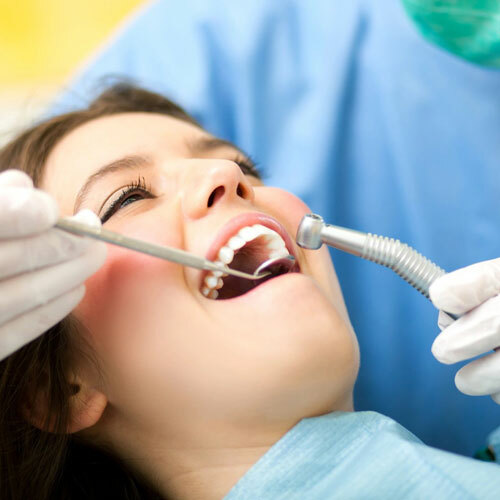 At Suntree Dental our goal is to provide high quality dental treatment. Maintaining a friendly atmosphere and building long lasting relationships. Our office emphasizes both cosmetic and family dentistry. We have the tools and the technology to improve your smile easily and comfortably. Call our Rockledge dentist today at (321) 255-1663 for your appointment. We'd love to hear about your experience with us! 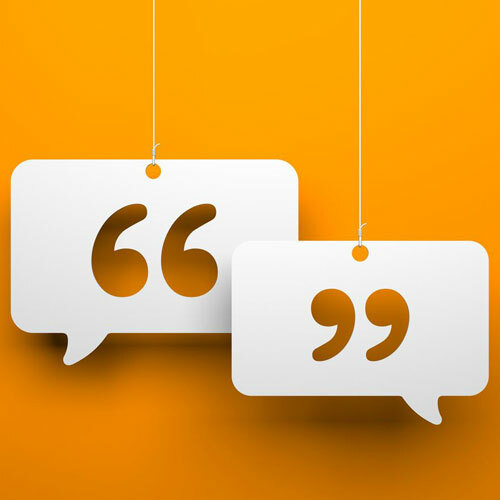 Visit out Testimonials page and see what our patients are saying about us! 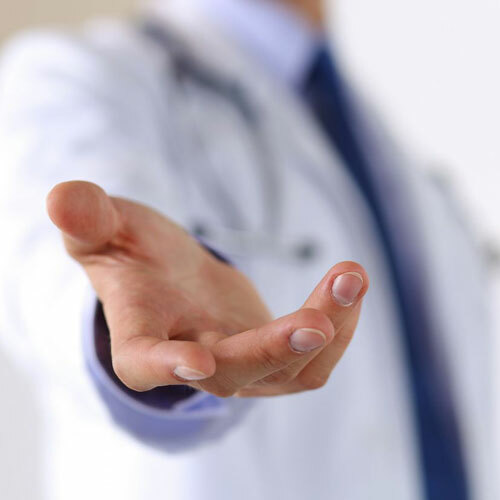 Learn more about general dentistry and the services we provide here! You opinion is important to us.